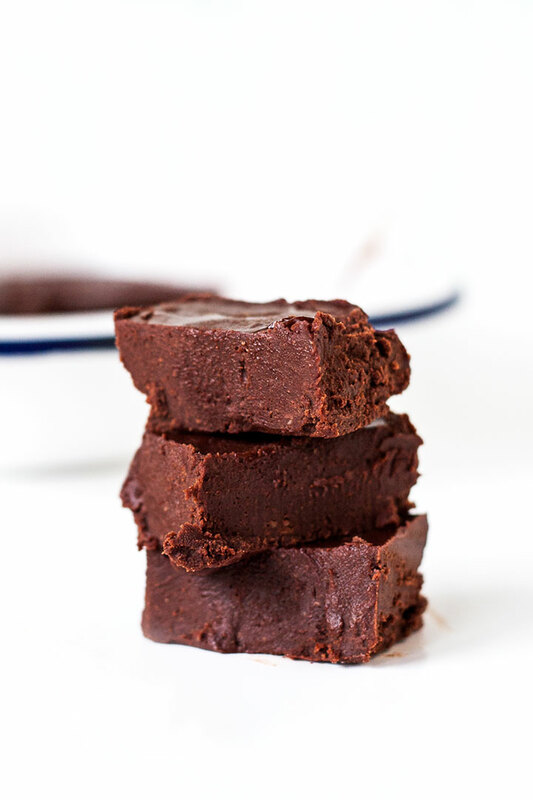 This delicious fudge is guilt free! Smooth and silky, you don't need much to satisfy. With these health-giving ingredients, you can enjoy your chocolate fix safe in the knowledge it's totally good for you. Melt the coconut oil gently over a very low heat. Add to a bowl with all the other ingredients and mix well. Pour into a suitable dish lined with baking paper. Refrigerate for 20 minutes, slice and enjoy!